Always use the lint filter when running a load through your drying machine. It is very dangerous to dry clothes if the lint filter is not installed properly. It’s not just enough to have a lint filter in your dryer every time you dry a load of laundry. You should also clean your lint filter every time before using the dryer. Your dryer should have rigid or flexible metal venting material to maintain proper drying time and air flow. To keep your dryer safe from fires, also make sure that the air exhaust vent pipe isn’t restricted. The outdoor vent flap should be properly opening when the dryer is running, so check to make sure that there is no problem with the vent flap being opened to the outdoors. 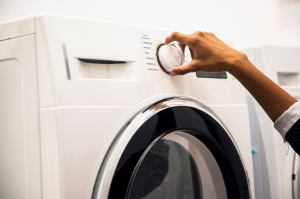 If you notice that your dryer is not thoroughly drying your clothes, it’s a good idea to clean the lint out of the vent pipe more than just once a year. If you don’t know how to do this or don’t have time, there are lint removal services who can clean the vent pipe. 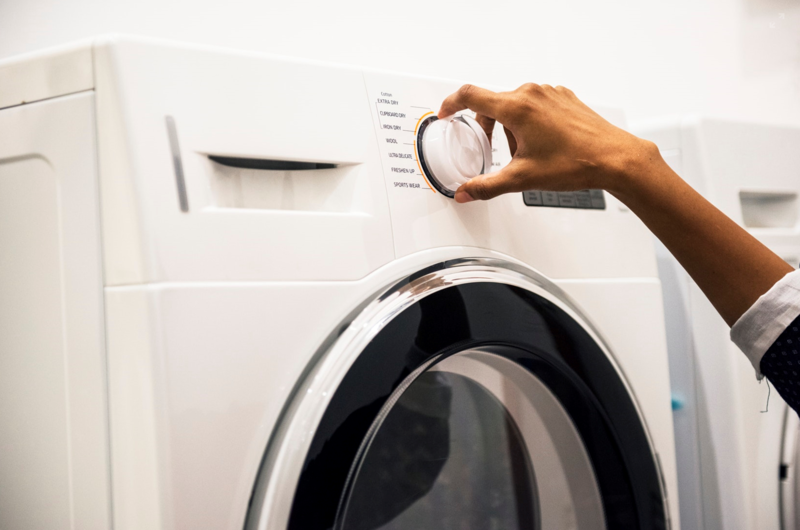 It may seem like a more obvious point, but it’s always smart to check and confirm that the right outlet and plug are used and connected to your dryer properly. Don’t overload your dryer with too many clothes. This is not good for your dryer and often won’t thoroughly dry your clothes either. If you have a gas dryer, get it inspected by a professional who will check for leaks and make sure that the gas line and connection are properly working. Always have your dryer serviced by a professional. It’s dangerous to attempt fully servicing yourself, and they will make sure it’s done the right way. Before you leave your home, check to make sure the dryer is turned off, and never leave it running while you’re gone! If your dryer vent is plugged or even partially plugged, you’ll also be paying higher costs to operate your dryer each time due to the longer drying period. Additionally, your dryer will experience wear and wear that will impact the longevity of your appliance. Call Call Central Carolina Air Conditioning, Plumbing & Electrical to perform maintenance on your dryer vents and ensure that your dryer is connected and operating efficiently and safely! Call to schedule your appointment today at 800-461-3010.